The Wendy Schmidt Ocean Health XPRIZE is a global competition that challenges teams of engineers, scientists and innovators from all over the world to create pH sensor technology that will affordably, accurately and efficiently measure ocean chemistry from its shallowest waters... to its deepest depths. These break-through sensors are urgently needed for scientists, managers and industry to turn the tide on ocean acidification and begin healing our oceans. On October 22, the XPRIZE launched an Ocean Initiative, which aims to give three new global prizes to teams that develop technologies by 2020 that protect ocean health. In September, the nonprofit group had launched the $2 Million Wendy Schmidt Ocean Health XPRIZE, which challenges teams to create affordable pH sensor technology that will help scientists measure ocean acidification. The XPRIZE was founded in 1995 as a nonprofit prize program (formerly called the X Prize Foundation) to spur innovation around pressing global problems. Past XPRIZE efforts have focused on private efforts in suborbital commercial spaceflight, efficient cars, and moon rovers. In 2004, Burt Rutan’s SpaceShipOne was awarded the $10 million Ansari X-Prize for spaceflight for soaring more than 100 kilometers (62 miles). National Geographic spoke with Paul Bunje, senior director for oceans at XPRIZE. What will the new ocean prizes specifically address? I wish I could tell you but that’s the exciting part about what we’re doing here. We believe that if we’re going to live by our mantra that anyone can solve a grand challenge, then anyone can also help us identify what the challenge should be. So we’re opening up the XPRIZE program, and asking the public to help us identify what those next three prizes should be. It’s a little bit scary as you might imagine. We know the issues facing the oceans, with pollution, overfishing, acidification, and so on. But it would be folly for us not to involve as much of the globe as possible in figuring out the solutions. [On October 22] we announce three more ocean XPRIZES, making five total over 10 years. Anyone can submit their idea for the new prizes, but that’s not really sufficient for identifying a grand challenge. Through our Ocean Ambassador program we want people to join us. When they sign up they will go through learning, and connect with experts like Sylvia Earle. We want Ocean Ambassadors who will really commit and join us in the ideation process. It’s more involved than just tossing up a quick idea on Facebook, we want people who are really going to put some work into this. Any idea how many Ocean Ambassadors you are looking for? We’re looking for thousands, maybe hundreds of thousands. I’d be over the moon if we had 10,000 people who were working a few hours a month on this. Some conventional wisdom says it’s difficult to get people to contribute a significant amount of work for free. People are keen to submit a photo or take another quick action, but ask them for something more involved and you tend to get a much lower response rate. Are you concerned about that? We’re trying to design the program so it’s like a funnel: in the first instance lots of people will want to give us ideas and maybe some will follow those ideas. Over time we’ll bring people closer and closer into the funnel, so a smaller and smaller group will become very active. It’s not enough to simply submit an idea and have people vote on them because there’s a lot more that goes into it for an XPRIZE. The important thing for us is there are people out there with great ideas that we don’t know of, who are outside the established system of university professors, explorers in residence, and so on. What we need to figure out is launching the program and letting it be designed by the crowd. Are the new ocean XPRIZES also supported by Wendy Schmidt [who is president of the Schmidt Family Foundation and is married to Google chair Eric Schmidt]? Wendy has graciously helped seed our ocean initiative but it is intended to grow with other philanthropists and individual donors. We’ll have to identify new sponsors. You have said this is the most ambitious XPRIZE program to date, suggesting it tops the race of private efforts to space supported by the Ansari XPRIZE in 2004. Why? The oceans are completely underexplored and underfinanced. We don’t want to give up on space, clearly, but there has been a real abdication in funding ocean exploration by governments, it’s fleetingly small now and getting smaller. So what the XPRIZE recognizes is that we just haven’t explored them. It’s our belief that discovery creates great things. The other side of it is the oceans are the lungs of our planet, so it’s planetary health we’re talking about. If we’re not willing to address what is happening in our oceans then it’s putting humanity at risk. The XPRIZEs are about radical breakthroughs for the betterment of humanity. They will have exponential impact on industries and protect our oceans, so if we want to better humanity there’s no better place to start. Renowned submersible designer Graham Hawkes and co-pilot Lee Behel go on a surreal adventure in the DeepFlight Super Falcon submersible. Using their hydrophones and their wits, our intrepid explorers cruise the underwater valleys of Hawaii in an attempt to capture a whale song. The billionaires who crowded into the Monaco yacht show wanted to see more than just Rupert Murdoch's $29.7m superyacht Rosehearty which was recently announced to be up for sale. They found a new gadget to play with - the DeepFlight Super Falcon underwater aeroplane. The founder of Red Bull Dietrich Mateschitz bought one last month at a cost of $1.7 million and he joins venture capitalist Thomas Perkins, once owner of the world's biggest yacht. 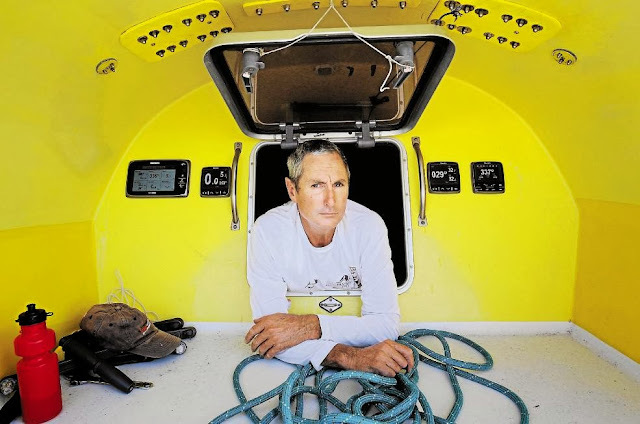 Its designer is London-born marine engineer Graham Hawkes who creates submersibles that look like they should come straight out of a James Bond film. In fact one of his designs, the Mantis, was used in 'For Your Eyes Only'. Hawkes originally built what he describes as "normal" submersibles for the oil and gas industry, and for the military, before realising that he could develop the technology to fly underwater. Built with 8.8 feet wide wings, and able to go to a depth of 1600 feet the Super Falcon can 'fly' underwater using a "downward lift" motion rather than sinking and rising like traditional submarines. The craft is able to stay positively buoyant despite travelling at depth at a speed of four to five knots. If the engines are turned off (or it crashes) it simply floats back up to the surface. Hawkes says that unlike more conventional submarines the Super Falcon is incredibly quiet so it attracts sea life rather than scares it away. The Monaco yacht show was the first time the Super Falcons have been marketed to the public and Hawkes said there is already "considerable" interest from potential buyers. "These are very wealthy individuals getting extraordinary machines that can go and do really cool things." The Super Falcon takes two people - although Hawkes says potential owners can order a three person model. Richard Branson has already bought one of Hawkes' creations for his own personal use, as well as taking on the DeepFlight Challenger, a submarine designed to travel to the deepest depths of the ocean. The Challenger was originally designed for Steve Fossett but after he died in 2007 Branson took on the project. Ultimately James Cameron beat Branson's team and became the first human to venture to the deepest point of the ocean solo. For those who don't have enough zeros on the end of their pay packet to buy one Hawkes does charter out the Super Falcon at a cost of $10,000 per day. King Abdullah II of Jordan hired it for six weeks and invited local dignitaries, as well as schoolchildren, aboard. Pilot training programmes cost $15,000 for three days and it's Hawkes himself who issues the certificates. "In the early years of aeroplanes nobody had licenses, nobody knew what the regulations were so we are right in that era of starting up something so new that nobody really knows what needs to be done. "The rules and regulations are a little bit murky." When Hawkes and Richard Branson took a dive in it last year they came face to face with a great white shark whose fin was just inches from the Super Falcon's wing. Hawkes said: "There was some risk, we had discussed that. Nobody really knew what was going to happen. "When you do things for the first time you really don’t know what to expect." "She certainly could have chewed off a wing but we didn’t think she could really harm us." The vehicle is equipped with emergency 'gas bags' to enable it to surface quickly and 24 hours of life support, although the batteries that operate it only have enough energy for eight hours. Hawkes is hoping, eventually that the underwater plane will be seen at luxury resorts since it does not necessarily require s launch vehicle. He does concede that the biggest market is among superyacht owners. Having a giant yacht is apparently no longer enough for the world's wealthiest individuals- they want to do more exciting activities. He may be the only engineer flying underwater but there were three other submarine vendors at the Monaco yacht show this year - all for the first time. C-Explorer 2 submersible with 100 meter depth-rating diving near Gozo Island. In July the Netherlands-based U-boat Worx took Russian President Vladimir Putin to sea a shipwreck in the Gulf of Finland using one of their submersibles. Their models can hold between two and five people and sink to between 100m and 1 000m underwater. Triton's efforts to complete the Triton 36000/3 Full Ocean Depth Submersible. Rival Triton is manufacturing similar craft. But none of these, says Hawkes, resemble aeroplanes and allow their pilots to play with animals. "The Super Falcon is built for incredible new encounters, and we are having them. Most people have never been able to experience anything like it before." This opinion was expressed by Russian Deputy Prime Minister Dmitry Rogozin in Vladivostok at a forum on the protection of Russia’s strategic interests in the Far East. In his words, civilian ships and marine technology for the development of the Arctic will be built with the use of high technology and with the help of modern robotics. Rogozin noted the critical importance of production being focused on the Arctic region. “The Arctic has huge resources, which will attract great nations more and more in the face of declining access to energy. Countries that are not going to reduce their consumption level will focus on the Arctic,” the official believes. According to Rogozin, who is first is not empty words, but machinery, ships, marine systems and platforms in the Arctic will make the 21st century leader. The Arctic region, according to the Russian Vice Premier, will be occupied by the one who demonstrates “master talent”. Previously, Rogozin has urged shipbuilders to pay particular attention to civil orders intended for work on the Arctic Shelf. In 2014, Russia plans to submit an application for extension of the boundaries of the continental Arctic Shelf to the special UN Commission after modifying and reinforcing the application by the results of additional research. It was announced by Denis Khramov, Deputy Minister of the Ministry of Natural Resources and Ecology of Russia. 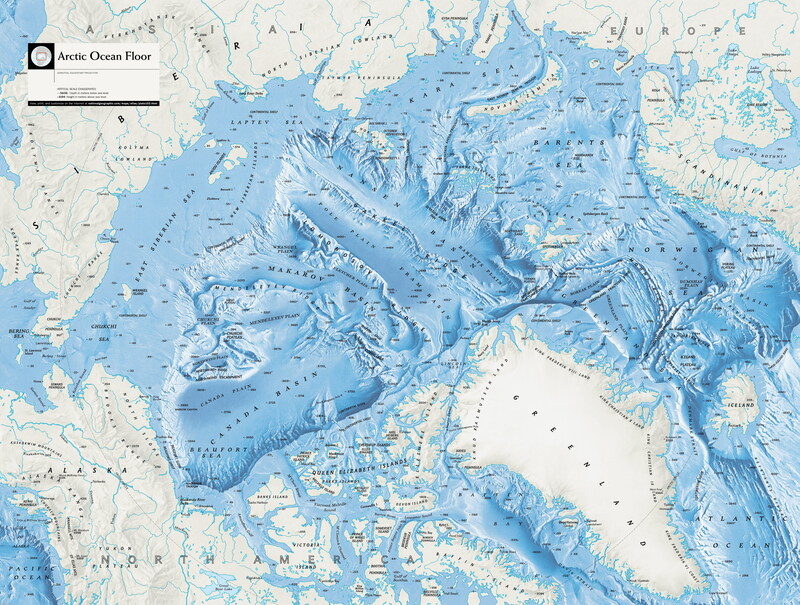 The Deputy Minister recalled that Russia had already applied for extension of the territories in the Barents, Bering and Okhotsk seas, as well as in the Central Arctic Ocean. 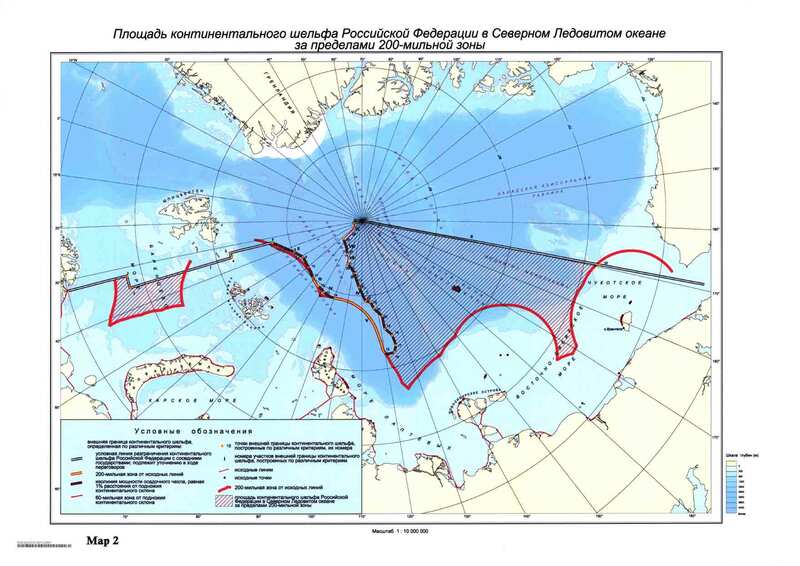 The Commission generally recognized the application as meeting the requirements but requested the Russian Federation to provide an additional proof that the ranges of Lomonosov and Mendeleev, going beyond the boundaries of our official continental shelf, belong to the Mainland. 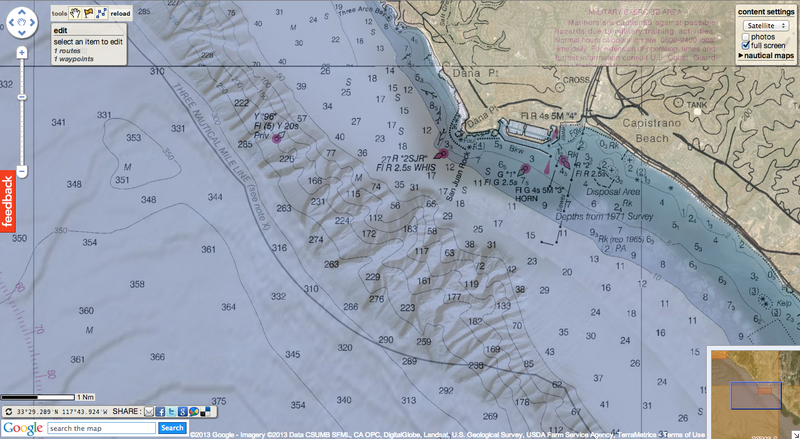 "If we are to prove that these ranges are part of the Mainland lower slope, we will be guaranteed by international law the authority to increase the limits of our continental shelf," said the official. Denis Khramov said that Russia had signed a special Convention on the law of the sea, under which the establishment of the outer boundary of the continental shelf of any state is the main guarantee of securing the rights of the country's natural resources situated within the continental shelf. 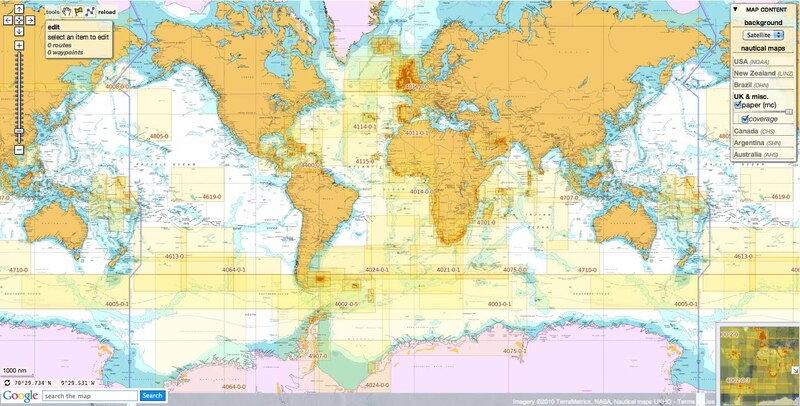 After the adoption of the Convention, Russia was the first to submit its application for establishment of the outer boundary on the outside of the standard 200 nautical miles. 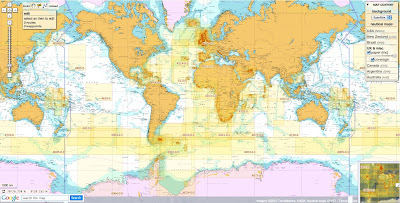 So called "baselines" of the boundary, that is, those points on which the land border of any country is fixed, serve as a start for the 200 miles to be measured from, and ownership of the territories beyond them is to be proved by a state concerned in an established order.